To get big, you need to eat big. These 6 breakfast meals are clean, quick to prepare, full of protein, and will provide the calories you need to transform. Building muscle takes a lot of work. It also takes a lot of calories. Many people who want to add mass struggle to eat as often and as much as they need to for serious gains. 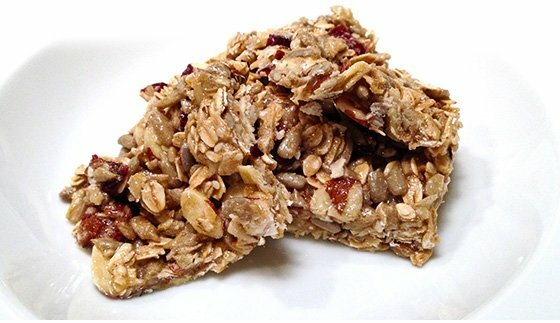 If you're trying to take in more than 3,000 daily calories and are having a hard time getting it done, here is some help. These well-balanced, tasty breakfast meals are packed with protein and will help jump-start your growth early in the day, when you need fuel fast. The bananas in this recipe offer a sweet taste without the usual high-sugar syrup. 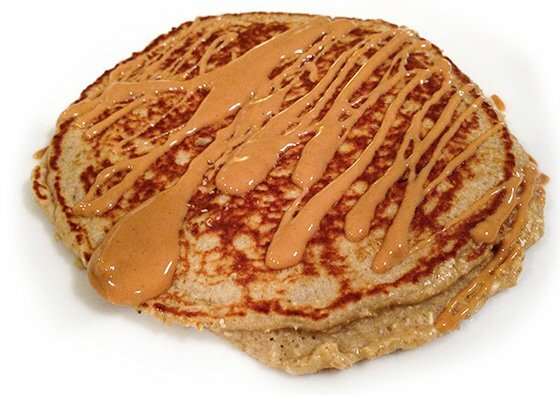 Use melted peanut butter as a topper to get a dose of healthy fats. If you love apple pie, you'll certainly love this recipe. 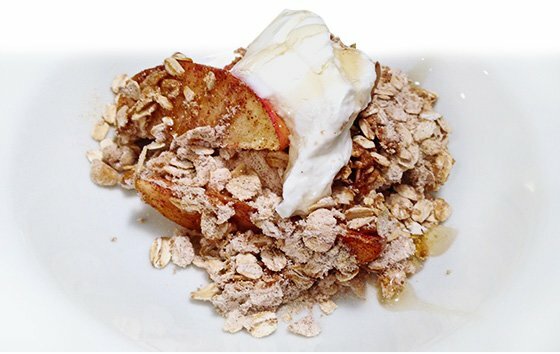 Instead of sugar and simple carbs, you'll get complex carbohydrates, lean protein, as well as healthy fat. It's a great way to start off the day. It's called the "breakfast of champions" for a reason. (If it's not called that, it should be.) Chomping some steak and eggs for your morning meal is a sure-fire way to increase your protein intake. The sweet potatoes will offer some complex carbs so you have the energy to start your day strong. If homemade waffles are your favorite go-to breakfast, you need a recipe that offers the protein content traditional waffles lack. 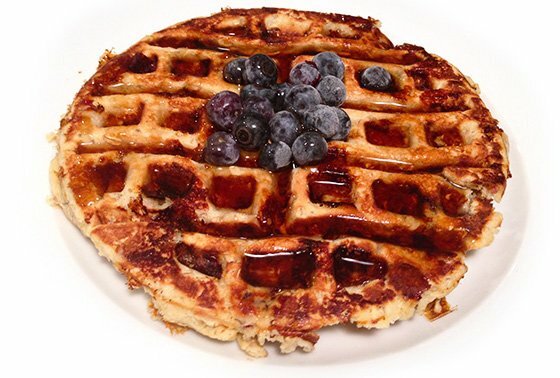 Full of muscle-making protein, rich in complex carbohydrates, and complete with a touch of healthy fat, these waffles will satisfy your nutritional needs. If you know you're in for a busy morning, make these bars the night before. They take less than 30 minutes and can be stored for a week. Grab one for those on-the-go days! This recipe is delicious, yes, but it's also packed with protein. 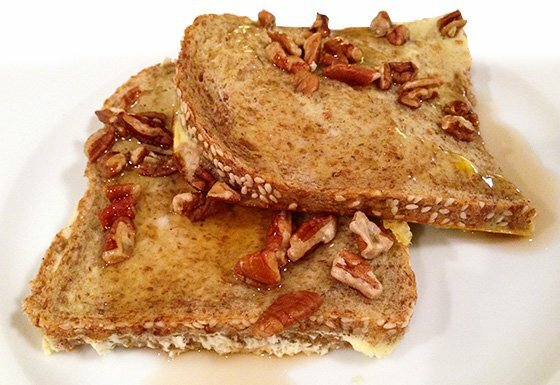 This French toast will definitely fit your muscle-building bill. It's fast to prepare and makes the perfect way to start a not-so-lazy Sunday.